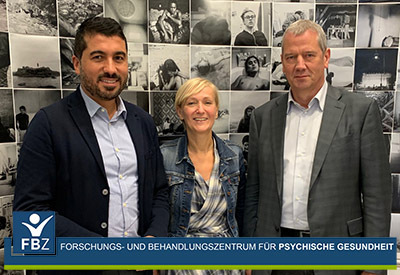 Here you get an overview of the Department of Clinical Child and Adolescent Psychology of the Faculty of Psychology at Ruhr University Bochum. Health is man’s most important good. In the modern world, health is increasingly threatened by mental illness and maladjustment. In industrialised nations, depression, anxiety and additive disorders are the leading causes of disability to and premature mortality. But not only adults are at risk. As many as 30-40 % of children and adolescents exhibit mental illnesses such as hyperactivity, anxiety disorders, depression, eating disorders or aggressive behavioral abnormalities in the course of their development. We also know that in childhood mental disorders are relative stable and significantly increase the risk of developing a mental disorder in adulthood. These results underlie the importance and need for research and action. 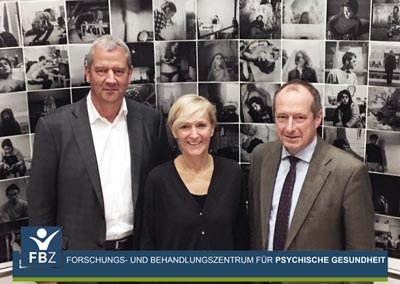 It is the more astonishing, that the subject of Clinical Child and Adolescent Psychology is so underrepresented in Germany – as well as internationally. This stands in clear contrast to the fact the main risk period for the development of mental disorders is childhood and adolescence. 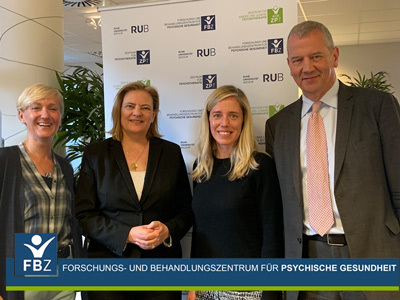 With the establishment of the Chair for Clinical Child and Adolescent Psychology in 2010, Ruhr University Bochum has made an important contribution to underlining this highly relevant area of health policy. 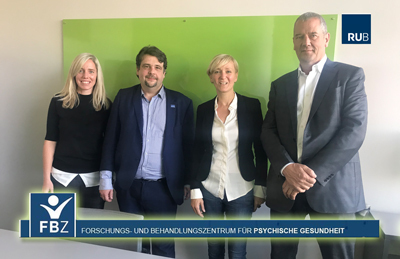 Besuch des Parlamentarischen Staatssekretärs beim Bundesminister für Wirtschaft und Energie, Oliver Wittke, MdB, im Forschungs- und Behandlungszentrum für Psychische Gesundheit (FBZ).